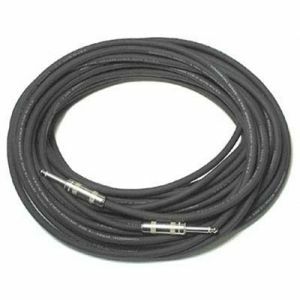 Superior quality speaker cables for less! 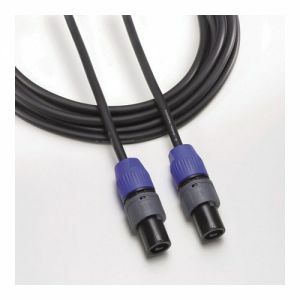 All our studio-grade 1/4" mic cables are dust-proof and resistant to damaging water, corrosion and ultraviolet light. 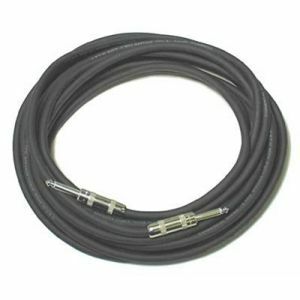 Unbalanced instrument or patch cable. 6 foot length.